Discover what's on in the Bundaberg North Burnett Region this September and pencil these dates into your calender. 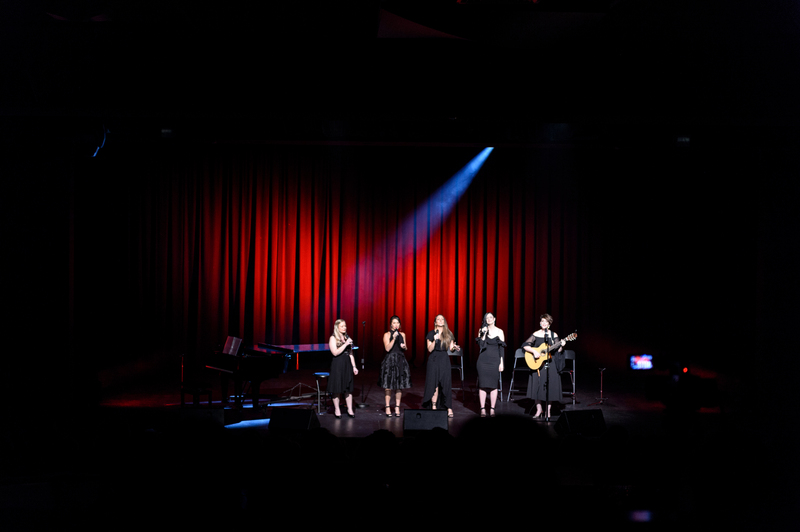 Let proclaimed Opera Queensland stars take you on a journey through some of opera's most memorable scenes and solos with an edgy cabaret-style performance. Come along and learn about Pacific Island culture in and around our community with cultural performance and a taste of island food. This year's conference will be held across various venues in Bundaberg where an in-depth program will provide information and opportunities on new regional and rural development in Queensland. Enjoy an inclusive opportunity to enjoy a night of food, dance and entertainment to raise awareness and understanding of the valuable contribution people with a disability make to our community. Dust off your lederhosen and head to Riverfeast for everyone's favourite German party, Oktoberfest. There will be live entertainment and traditional German food available, including a Baffle Beer Brewing Oktoberfest bier. An unforgettable night of laughs, stories and film retelling the journey of one of Australia's most talented stand-up comedians. An uplifting and motivating show that will leave you beaming. Work with Calling Home artist, Adrienne Williams, to create artworks using printmaking, ink washes and 3D construction. An afternoon of live music by the water at the Bundaberg Sailing Club on the banks of the Burnett River. Food and bar facilities will be available with lunch from 12 noon. A celebration of local art, traditional and contemporary and an acknowledgement of local and neighbouring artists sharing their passion and talents with the community. 10 iconic and historic buildings across Bundaberg will be opening to the public for free for a day of exploration and appreciation of local history and stunning architecture. Keep the kids entertained with a free family fun day at The Basin, Bargara. Enjoy face painting, giant lawn games, sausage sizzles, raffles and a chance to catch up with your friends while the kids play.